When Umbro announced the GT II Pro, they said these were boots for players who weren’t afraid to stand out on the pitch – and these Umbro GT II Pro – Prism Violet / Summer Green definitely live up to that promise! ‘Who Dares, Wins’ was the motto that Umbro put behind the GT II Pro, and this Prism Violet / Summer Green combo is definitely daring. 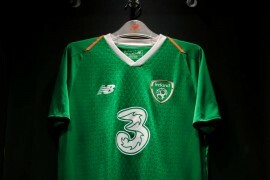 Set to feature on the feet of Tottenham Hotspur’s Kyle Walker, the Umbro GT II Pro – Prism Violet / Summer Green is definitely a great compliment for the new Spurs Home and Away kits, it’s just a shame their Purple third kit has seen it’s last game! 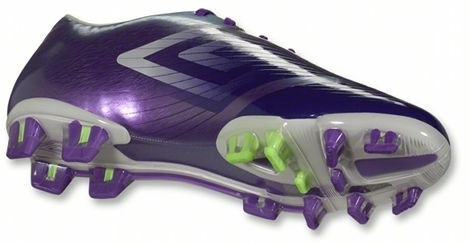 The GT II Pro is also fast becoming the boot of choice for a number of young, exciting players. As well as Walker, Sunderland’s Conor Wickham has been a long-time fan, as has Canadian international and Norwich City’s Simeon Jackson. And why not? When we reviewed the GT II Pro, we found them to be a great alternative speed boot, especially for players with wide feet. A Teijin synthetic upper – similar to that of older Mercurial Vapors – and a carbon-fibre infused soleplate definitely put the GT II Pro amongst the market leaders in terms of features. At just under 250g or 8.8oz, the Umbro GT II Pro isn’t the lightest cleat on the market, but it is the lightest boot Umbro have ever produced. 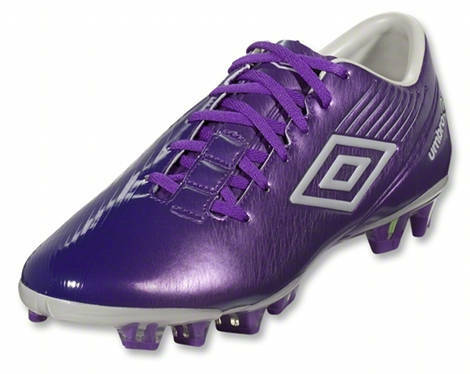 On sale now, expect to pay £86.99 or $149.99 US for the Umbro GT II Pro – Prism Violet / Summer Green. 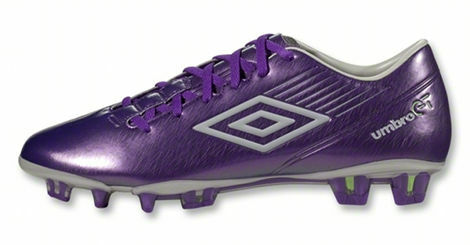 What do you think of the Umbro GT II Pro – Prism Violet / Summer Green? Let us know on the boot-o-meter, or sound off in the comments! lol, it is mostly violet and barely any green. 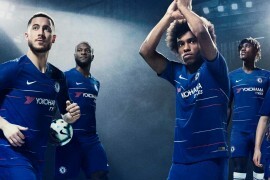 but it looks nice still, though i preferred the other colorway. 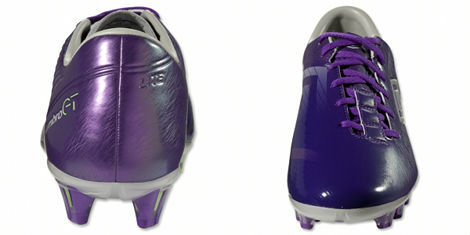 also, i dont know if 250g is light enough, but $150 is a great price for a speed boot.